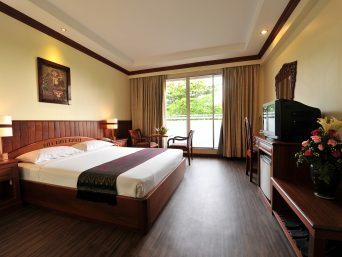 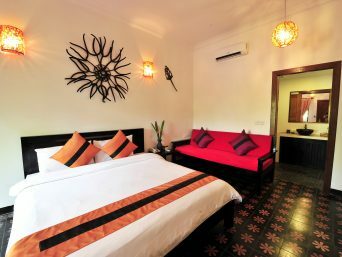 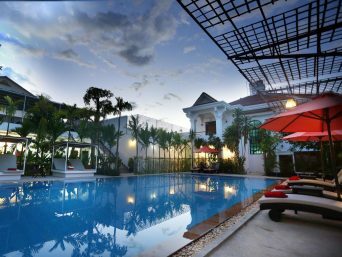 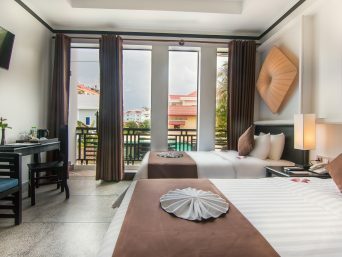 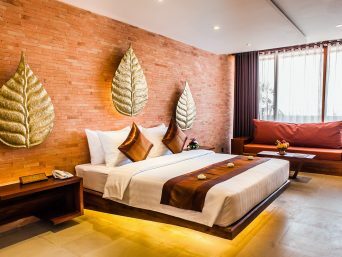 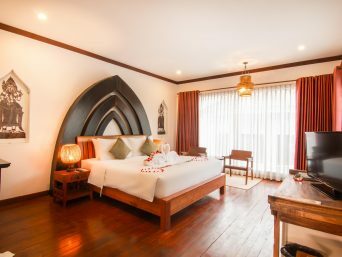 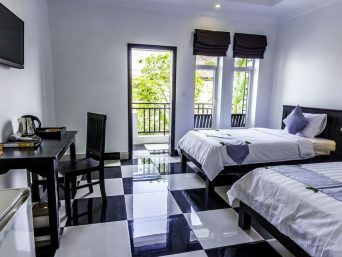 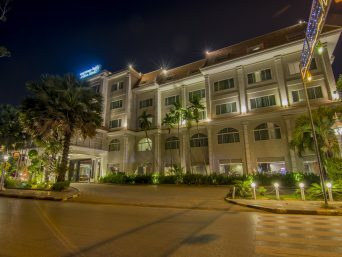 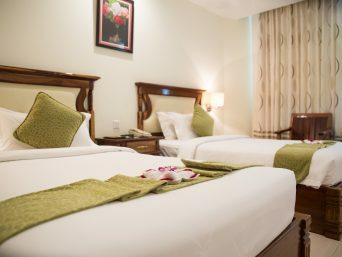 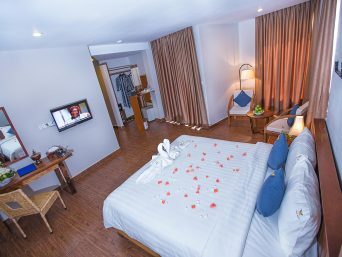 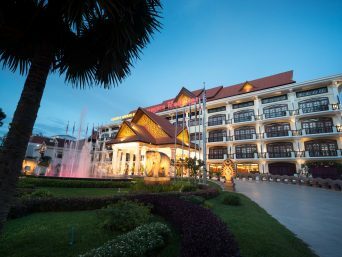 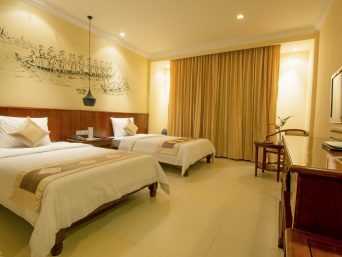 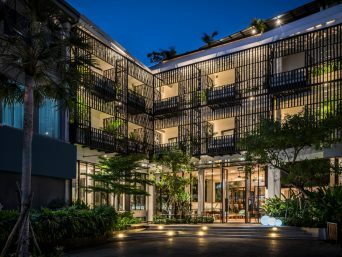 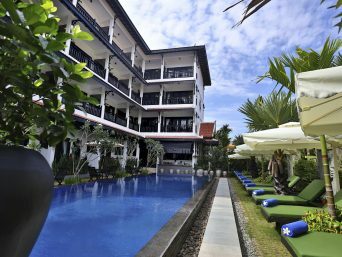 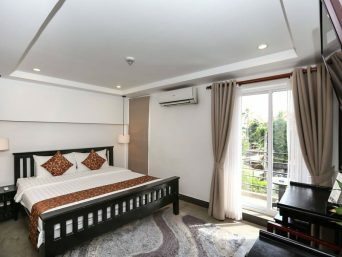 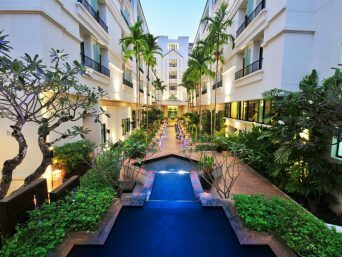 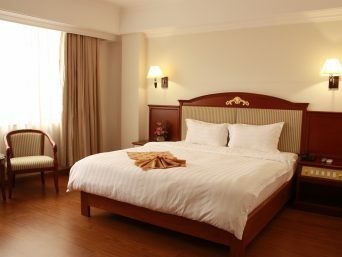 Our Deluxe Twin Rooms are spacious, modern and very comfortable, with a private balcony overlooking Siem Reap town. 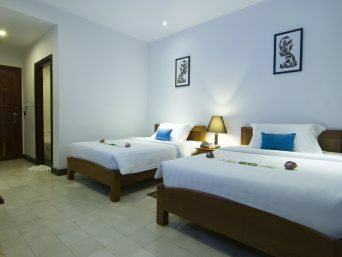 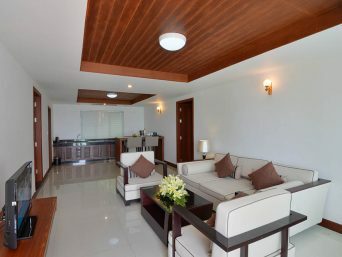 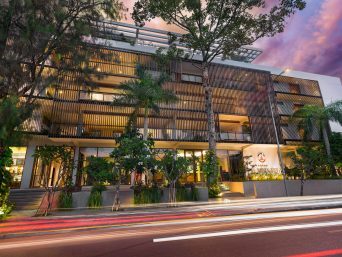 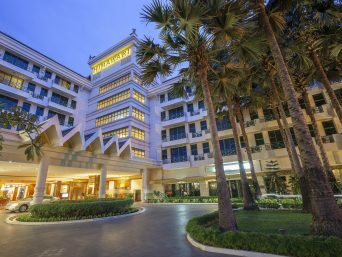 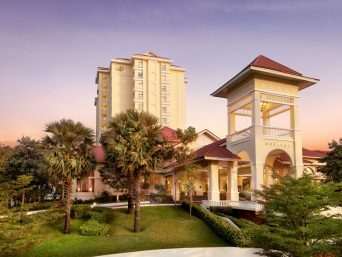 Each room is finished with the highest quality fixtures and equipped with the best amenities. 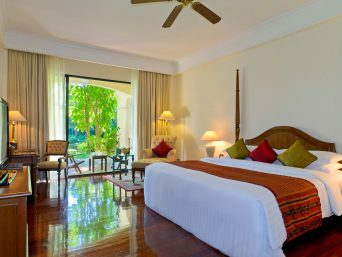 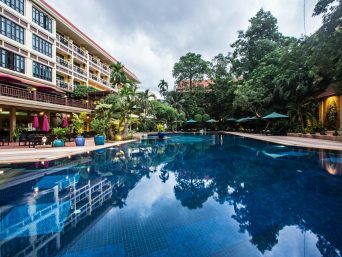 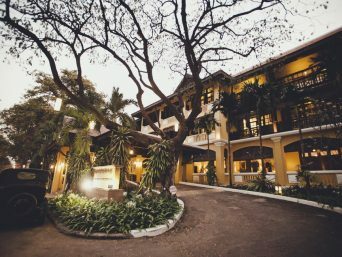 Our Deluxe Pool View rooms are spacious, modern and very comfortable, with a private balcony overlooking the wonderful pool. 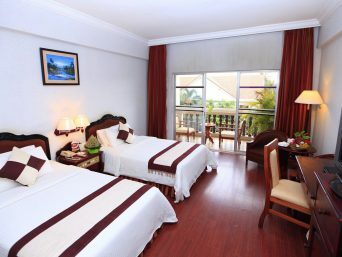 Each room is finished with the highest quality fixtures and equipped with the best amenities. 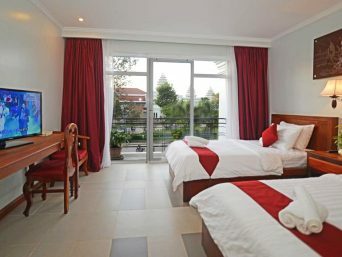 Our Family Rooms are extra spacious, modern and very comfortable, with a choice of pool or city views. 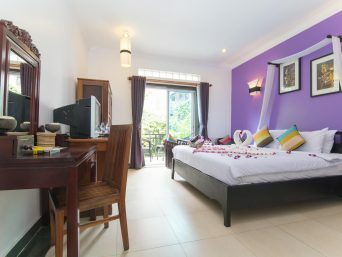 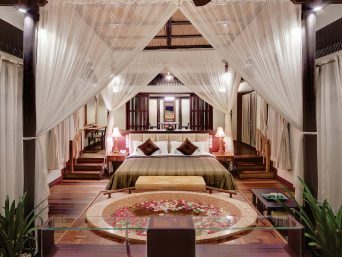 These rooms are ideal for families or larger groups who would like to stay together (One King size bed and one double bed). 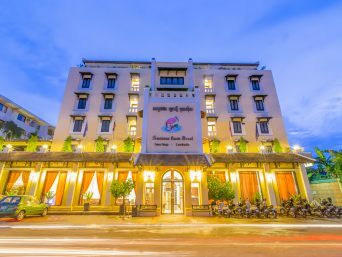 Street 66, Sala Kansaeng Village, Sangkat Svay Dangkum, Siem Reap, Cambodia.